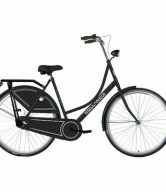 Papillionaire design high quality vintage style city bikes for the modern rider. Each model integrates a timeless "relaxed-riding" aesthetic with high-end modern components and parts, catered to the commuter of today. 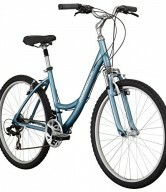 Papillionaire frames and forks are made of 100% chromyl steel (a hi-tech lightweight steel alloy), making for a smooth, comfortable and durable ride. 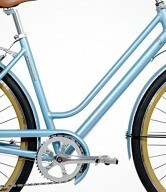 Our bikes incorporate Shimano Nexus state-of-the-art internal gearing technology. Forget about greasy derailleurs, Shimano Nexus shifts gears seamlessly, allowing you to navigate through the ups and downs of city riding with ease. Each bike is fitted with powerful modern dual-caliper Tektro brakes for quick stopping, and a safe ride in the wet and dry. 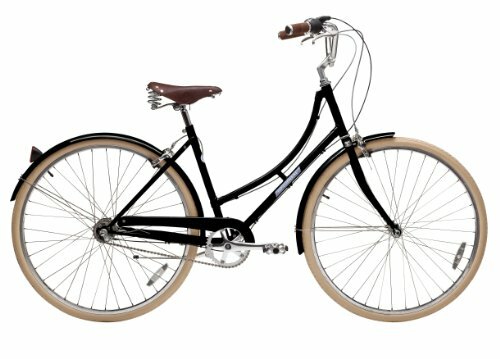 Papillionaire Bicycles are designed specifically for the modern lifestyle, catering to your everyday needs: fenders and chain-guards keep grease, water and dirt from your clothes, while our custom leather saddles and grips deliver a comfortable and ergonomic ride. 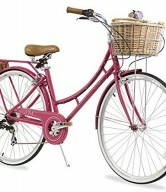 Papillionaire Bicycles is an international and independent bicycle company founded in Melbourne, Australia. Our growing team aims to inspire riding as a healthy commuting alternative, creating designer bicycles at affordable prices. Papillionaire USA provides ongoing lifetime support to all of our customers, to ensure you have a lasting and reliable riding experience.